2013, meet this year’s Alabama Shakes. When one encounters the perfect Americana band there is always a bit of gospel hidden there. The theme is not the same, granted, as what one hears in a church building but the uplifting spirit is still there. The words are different but the movement provided to your heart from that music is equal and just the same. 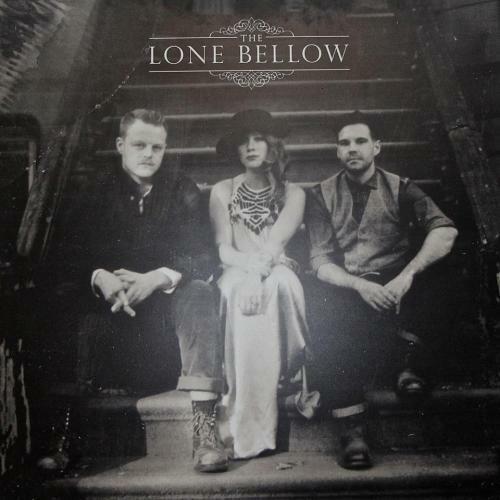 Yesterday The Lone Bellow released their debut album. It is gorgeous and perfect. NPR has the full stream. Below, listen to and snag stand out track “You Never Need Nobody”.